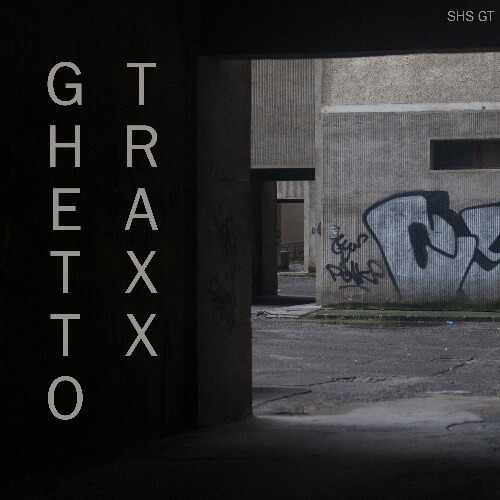 ShamanStems get down and dirty with Getto Traxx, having conjured up the grittiest, toughest house and techno loops imaginable. Paying tribute to the early days of Chicago Ghetto House and pushing things forward by taking notes from the ever inspiring and vibrant Paris, London, New York and Berlin underground scenes, this collection will satisfy all your needs for high-octane, forward-thinking dance music. Mr.G, DJ Funk, DJ Deeon, Radio Slave, Bambounou, Jimmy Edgar and labels Rekids, ClekClekBoom, Hessle Audio, Ultramajic and Trip are responsible for providing the inspiration in creating this library. There are a whopping 190 Drum Loops inside created with vintage rhythm boxes from Roland, Korg, Boss meet state-of-the art drum machines like the Elektron Analog RYTM and Elektron Machinedrum all dirtied up and damaged via analog distortion, tube overdrive and EQ pedals. Full, strip, percussion and top versions present. You’ll find 76 Melodic Loops: Bass, stabs, chords, pads, pianos, music cuts and many more, expertly filtered and colored using high-end effects pedals from Strymon and TC Electronic! Find even more inspiration with 51 Old school alien fx from EMU, Roland and Yamaha passed through extreme EQ settings. Lastly we’ve provided 198 raw and gritty drum hits and 43 Captivating rhythmic vocal cuts, precisely sliced and bit reduced using Bastl Instruments’ Micro Granny. All loops recorded at 127 and 129 BPM, key labelled where applicable.